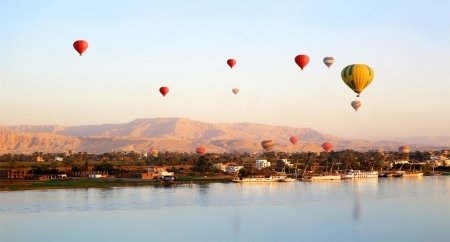 Why not change your usual Easter break for a perfect Easter Nile Cruise in Egypt for 5 days sailing along the river Nile starting in historical Luxor visiting all the famous ancient sites such as the Valley of the Kings and Temples in Luxor. Then delight in sailing along the beauty of the Nile visiting temples en route, afternoon tea like the Victorian British, and arriving in wonderful Nubian Aswan with further tours and delights. Your Memphis Tours Representative will meet and assist you at Luxor Airport or Train Station, then transfer you by air-conditioned vehicle to board your 5-star deluxe Nile cruise, Movenpick Royal Lily to check in. Lunch on board the Nile Cruise before meeting with your expert Tour guide to visit the impressive Karnak Temple, the world's largest ancient religious site. 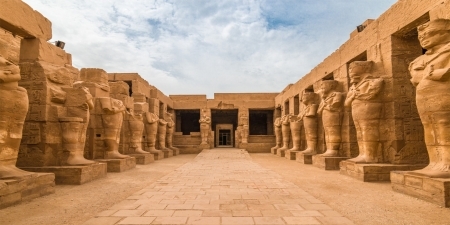 The hypostyle hall with its colossal granite columns is one of Egypt’s infamous landmarks. There will be free time to explore the different parts of the huge complex built during the reigns of various Pharaohs, then moving to Luxor Temple which was built by Amenhotep III and Ramses II for ritual and festivals that were dedicated to the God Amon. The two Temples were once linked in ancient times by the Avenue of Sphinx, currently near completion after being reconstructed.You may wish to return at night for the optional evening Sound and Light show which tells the story of Luxor and Karnak, before joining your Nile cruise ship for dinner onboard with an evening entertainment programme and overnight aboard the boat in Luxor. 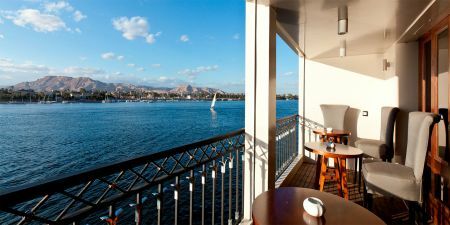 Breakfast on board the Nile Cruise ship before disembarkation, then you will enjoy your last tour of the famous West Bank of the River Nile in Luxor to the Valley of the Kings, the Temple of Queen Hatshepsut at El Deir EL Bahari and the Colossi Memnon. The West Bank of the Nile is home to 62 tombs of the Pharaohs, overall one of the most important archaeological sites in the world. Visit the two colossal statues of Amenhotep III (Colossi of Memnon) and the Valley of the Kings to see a selection of the beautifully decorated rock-cut tombs, many of which still display vibrant colour and breathtaking detail of deities and scenes from the Book of the Underworld. 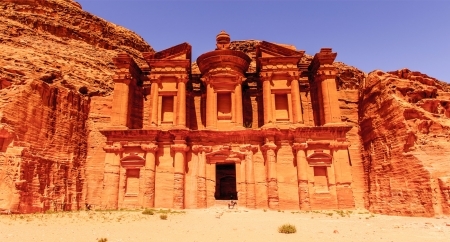 The most visited tombs have walkways and electric lighting, and the internal walls are protected by glass. (The three tombs visited are determined by the Egyptian Government as to preserve them from the large flow of visitors, therefore are rotated throughout the year and cannot be confirmed as to which tombs prior to your visit).The next stop will be the Temple of the only female Pharaoh in Egypt, that of the colonnaded and terraced Temple of Hatshepsut at Deir el-Bahri, which was built into a high cliff face and has graphics telling the story of Hatshepsut’s expeditions to the mysterious land of Punt. Back to the Nile cruise for sailing to Edfu with dinner on board and overnight at Edfu. Please note* There is an additional charge to enter the Tombs of of King Tutankhamun and Ramses VI. Breakfast on board the Nile Cruise before heading off with your Tour Guide to visit the impressive Edfu Temple, the Temple of Horus the Falcon headed God and said to be the most complete and best preserved of the Egyptian Temples, consisting of many columns, halls, chambers and chapels. Two statues of Horus flank the twin-towered entrance gate; and inside, one of the interesting inscriptions lists the titles of books (scrolls) held in the library. Then sailing on to Kom Ombo with lunch and afternoon tea on board. Once arrived, you will visit the Temple of Kom Ombo Gods Sobek, the Crocodile God of fertility; and the falcon-headed Horus, God of the sky. Kom Ombo is also famous for the depictions of surgeon's instruments, giving us an early record of medicine and surgery in Ancient Egypt. Sailing on to Aswan under the large and impressive structure of Aswan Bridge, considered the Gateway to Nubia. arrive in Aswan to see the stunning night lights of the Tombs of the Nobles on the west bank of the Nile. Overnight in Aswan. Breakfast on board the Nile cruise, then an adventure visiting all the sights in Aswan starting with your Tour Guide to Aswan High Dam, built in the 1960’s to provide the much-needed electricity and irrigation for the country. Nubia, the area that was to be flooded, experienced the biggest and most thorough archaeological excavations that Egypt has known. Then on to explore the ‘Unfinished Obelisk’ which still lies in the granite quarries which provided ancient Egypt with building materials. It would have been the largest piece of stone ever handled but when a crack was discovered it was abandoned where it was being hewn. Cross by boat to Angilika Island, to see Philae Temple, one of the Nubian temples rescued after the floods and devoted to the two goddesses Isis and Hathor. Return to your Nile cruise boat for dinner and some leisurely free time in Aswan to explore the City and aromatic spice and incense Market. Enjoyable overnight stay aboard the Nile cruise with entertainment. Overnight in Aswan. Disembark from your Nile cruise after enjoying breakfast on board, then you will be transferred to Aswan Airport or Train Station for final departure. Prices - Prices per person are quoted in Sterling but can also be paid in US$ or Euros by credit or debit card via a secure credit card payment system. Any additional bank charges on bookings will be covered by Memphis Tours. 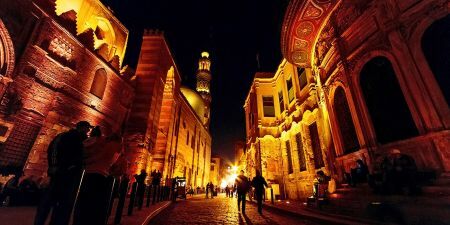 Above prices valid till December 31.2019 for Easter Tours to Egypt. 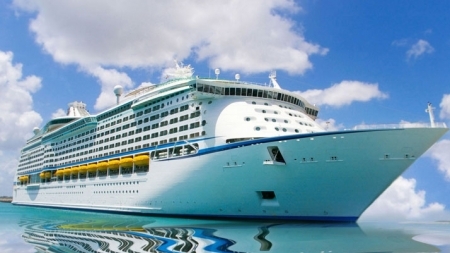 Tailor - Made Holidays - A holiday is a special occasion and often means spending your savings. Therefore, you need to make sure that it is the Holiday that you want. Here at Memphis Tours we are more than flexible in adapting your Holiday to what YOU require and can easily ‘Tailor’ it to your requirements.